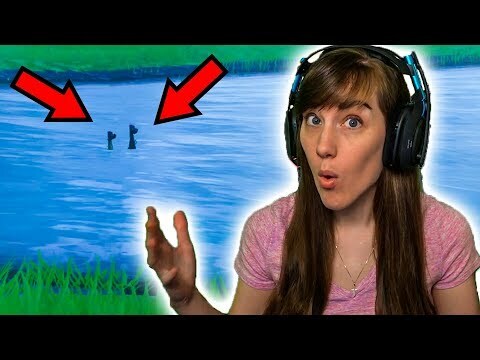 I Took a Break from Solos but Decided to Try a Match..
You'll Never Guess Where This Viewer Hid for Fortnite Hide and Seek! 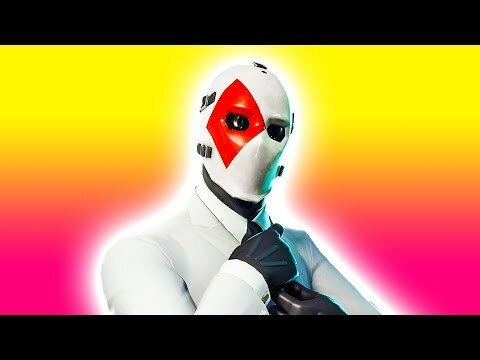 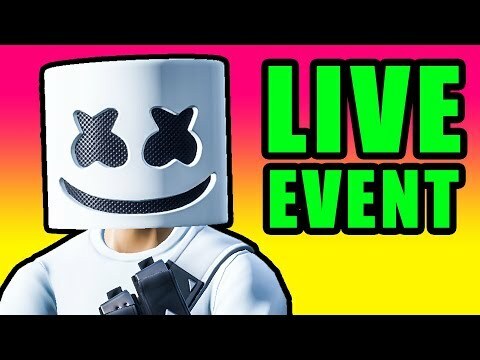 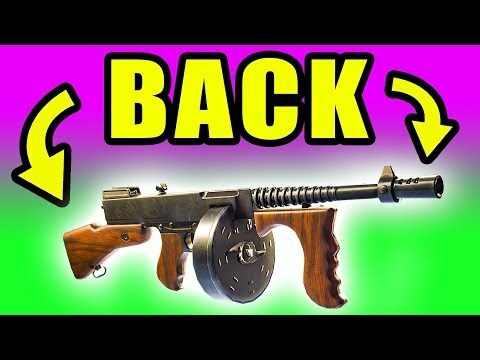 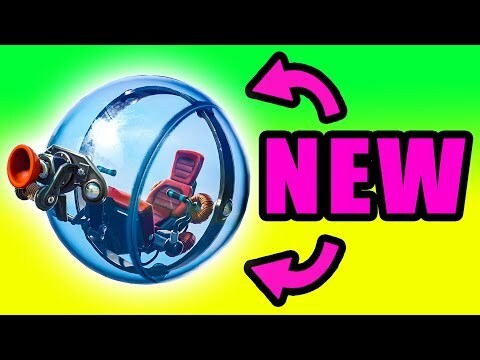 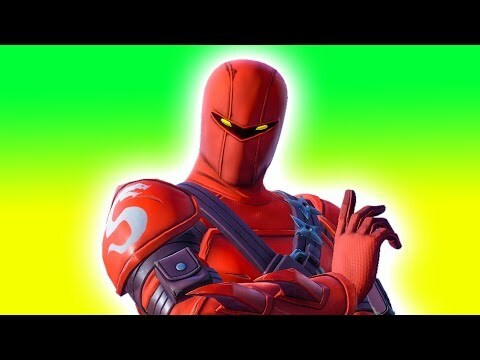 I Revived My Random Duos Teammate FIVE TIMES In One Match! 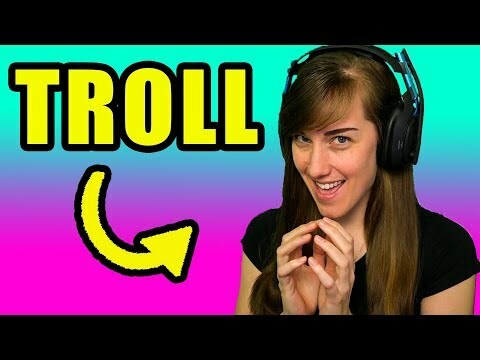 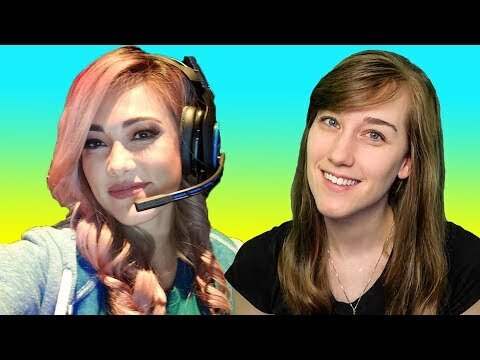 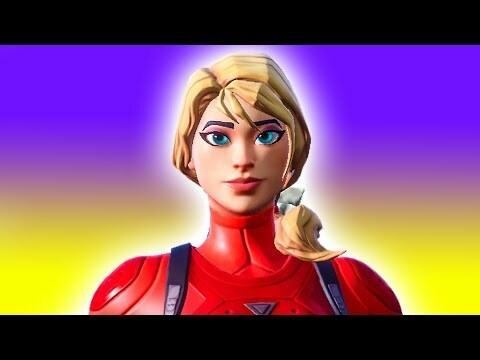 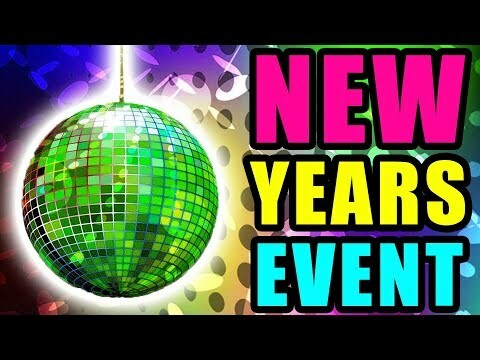 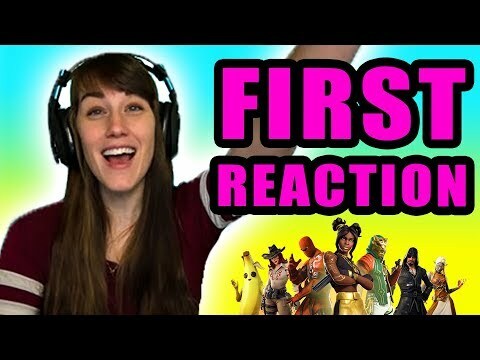 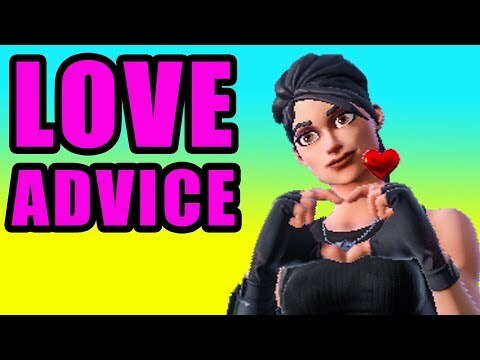 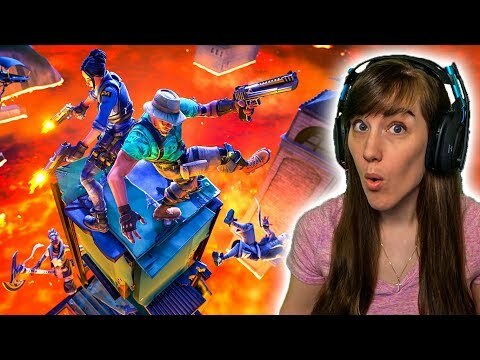 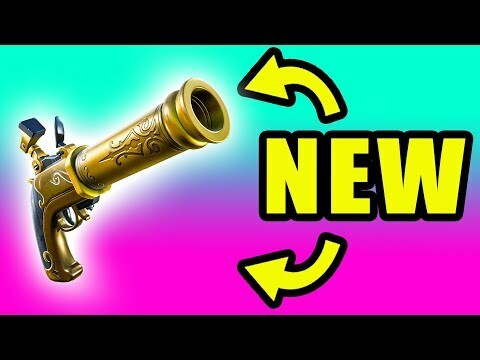 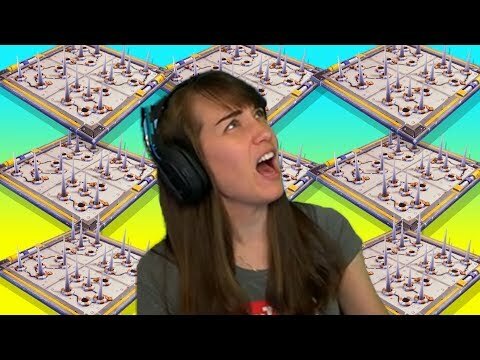 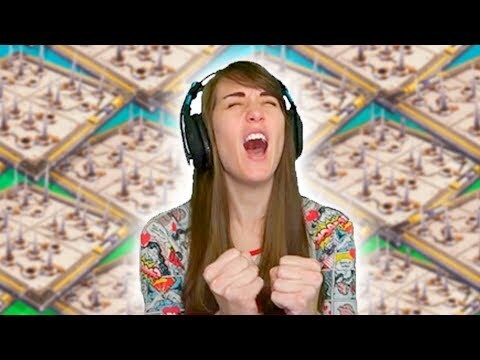 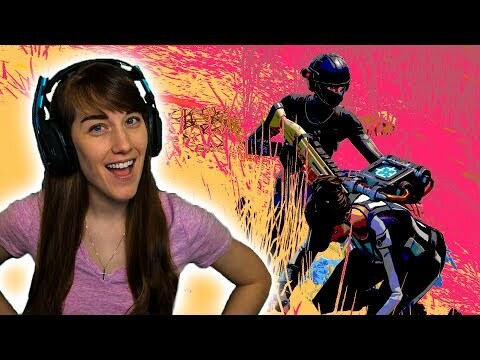 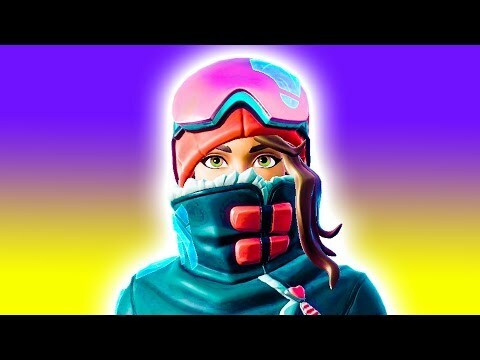 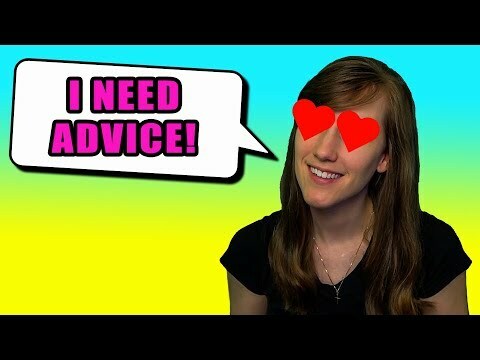 ONE_shot_GURL's First Reaction to Fortnite Season 8! 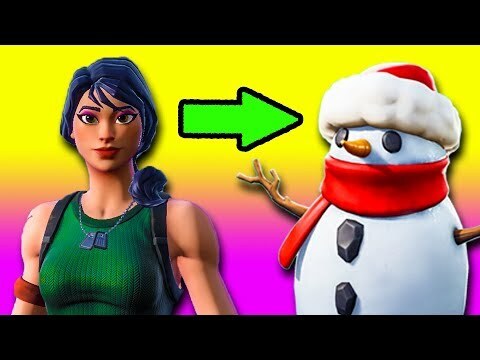 I Turned My Enemies Into Snowmen.. and WON!